A thrill to have been nominated for 2019 MAC Awards in two categories. 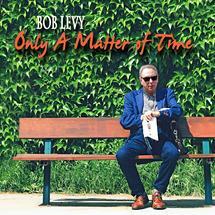 My new album, "ONLY A MATTER OF TIME" was nominated for best CD for the "LaMott/Friedman Award". 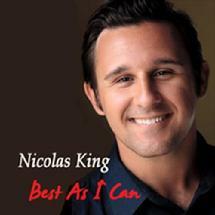 My collaboration with the incredible composer Alex Rybeck, "BEST AS I CAN" was nominated for best song of the year! What a night! 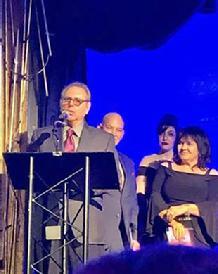 Alex Rybeck and I were honored to accept the 2019 MAC Award for 'Best Song' for our collaboration "BEST AS I CAN" recorded by the wonderful Nicolas King. Thrilled to be given the award by the gloreous singer-songwriter Lina Koutrakos! 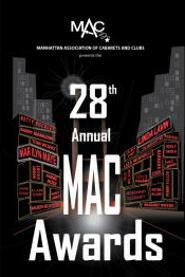 Thank you MAC! 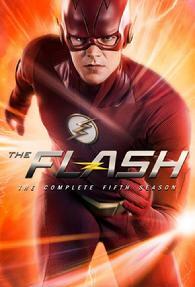 My collaboration with Ronny Whyte, "WHEN I'M WITH YOU" (Instrumental jazz recording) was featured on the CW network's hit show "THE FLASH", "All Doll'd Up" on November 13, 2018 at 8:00 PM. My jazz song "I've Got You To Love" (Piano recording by Daniel May) was featured on Lethal Weapon, series 2, episode 12 "Diggin' Up Dirt" on Fox TV January 9th. at 8 PM ET. 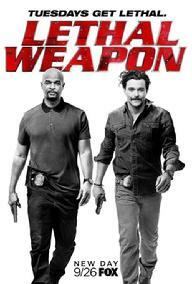 The popular series based on the movie and stars Damon Wayans & Clayne Crawford. 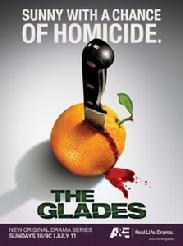 Season 1, Episode 6 on August 4, 2017. 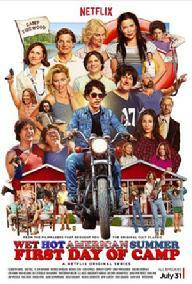 The show stars Amy Poehler, Paul Rudd, Molly Shannon and Janeane Garofalo. 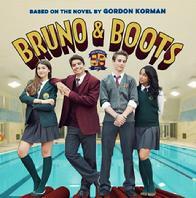 "Look At What Love's Done To Me" recorded by Perry Danos from Bob's "FRIENDS" CD was prominently featured in th Canadian Movie, "Bruno & Boots: The Wizzle Wars" on April 1, 2017 that starred comedian/actress Caroline Rhea. 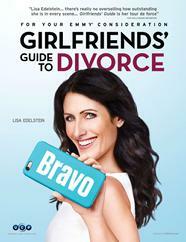 "I'VE GOT YOU TO LOVE" and "WHEN I'M WITH YOU" from Bob's 'CONNECTIONS' CD were featured on the hit Bravo series "A Girlfriends' Guide To Divorce" on Tuesday night, February 23, 2016 at 10 PM. 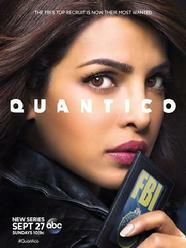 "I'VE GOT YOU TO LOVE" from Bob's "CONNECTIONS" CD was featured on the ABC hit series 'QUANTICO' on Sunday night, December 13, 2015 at 10 PM. "THAT'S WHAT YOU'LL GET FROM ME" recorded by Perry Danos for Bob's 'FRIENDS' CD was featured November 27 at 10 PM on the HBO series HUNG, episode #29 / 309, thanks to CRUCIAL MUSIC in LA. Seems like a very appropriate song for this show! 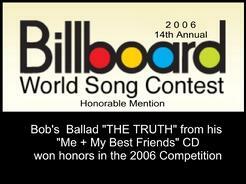 "WHY PRETEND", recorded by Perry Danos on Bob's 'OUT IN THE COLD' CD was featured on ABC Family's hit series, "GREEK" October 19, 2009. 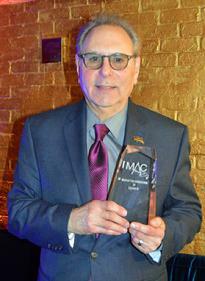 "A LITTLE BIT MORE", the title track from Bob's CD with Jon Burr (vocals by Lynn Stein) was nominated for the 2017 "JUST PLAIN FOLKS" Music Awards (song and CD). A great honor indeed! 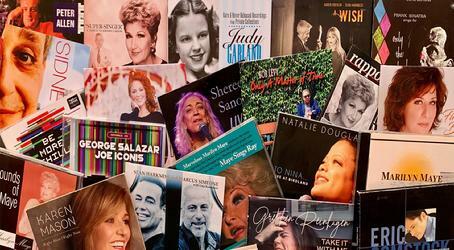 There were over 17,400 albums and 240,000 songs submitted from 200 countries. 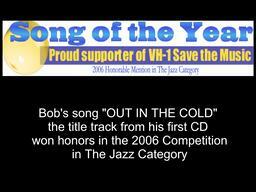 "WHY CAN'T WE LINGER IN SPRING", Bob's collaboration with Harriet Goldberg from Bob's "CONNECTIONS" CD recorded by Krisanthi Pappas was also nominated for best Jazz Vocal. 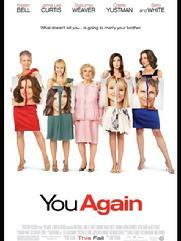 for "HE REMEMBERS, SHE REMEMBERS"
Co-written with Alex Rybeck & recorded by by Joyce Breach. ASCAP 2007 Emerging Jazz Songwriters PodCast of "Paris Without You"
"The songs of Bob Levy are a resource well worth mining when looking for good new material, and this festive celebration was as fine an introduction to his work as one could wish for. Sue Matsuki and Dane Vannatter co-hosted the proceedings with equal measures of affection and admiration, and they shared the singing honors with several other performers. To a man (or woman), all of the artists did commendable work, with Laurie Krauz knocking it out of the ballpark with her three numbers." 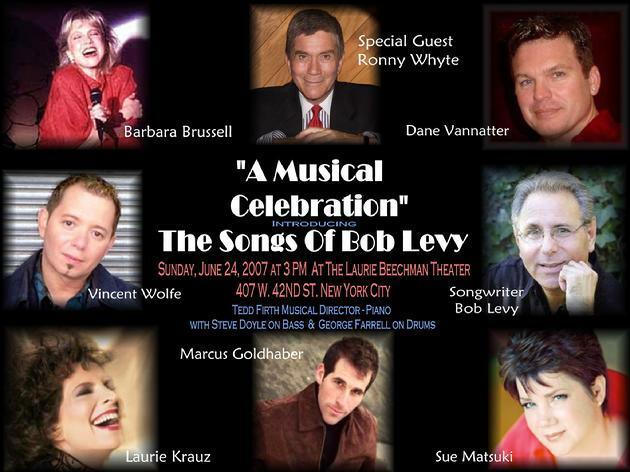 All songs are � Copyrighted by Robert M. Levy, Silk River Music unless noted. All rights reserved.